With a rich history in higher education that spans over 160 years, Kean University is a vibrant and diverse university offering a variety of undergraduate and graduate programs. Dedicated to preparing students for rewarding careers, lifelong learning, and fulfilling lives, Kean offers a broad range of disciplines, the expertise of world-class faculty, and a student-centered learning environment and campus community. 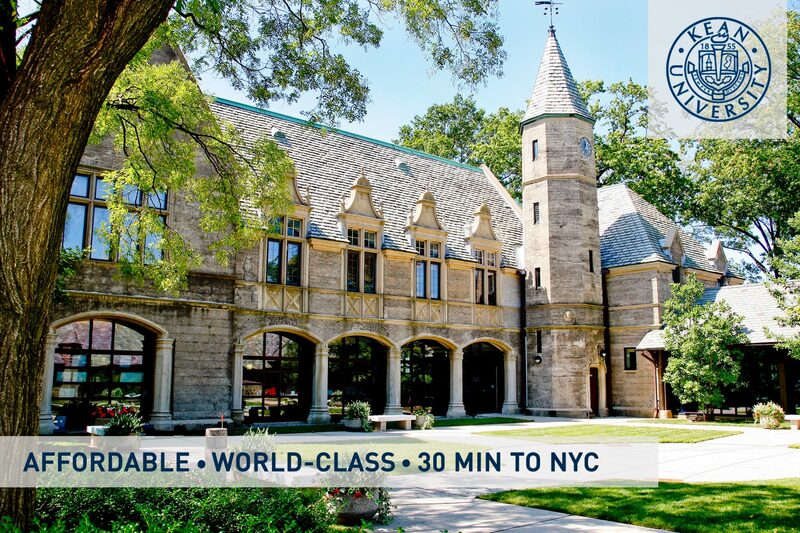 Located in Union, New Jersey, Kean’s 180-acre campus is located just 30 minutes from NYC.